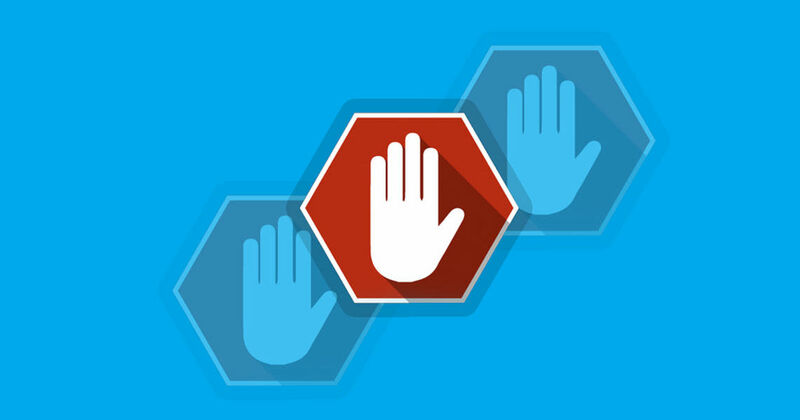 What’s the impact of adblocking in 2017 and how can affiliate marketing ensure it avoids the growing adoption of ad-stopping software? Adblocking is now part of the digital landscape. With online advertising continuing to grow at an impressive double-digit rate, how can we assess the affect it's having on online marketing? What is the consequence of consumers becoming more aware of how they interact with digital content? Is affiliate marketing an innocent casualty, impacted by some of adblocking’s more aggressive technical solutions? In this report we’ll consider the state of adblocking in 2017.